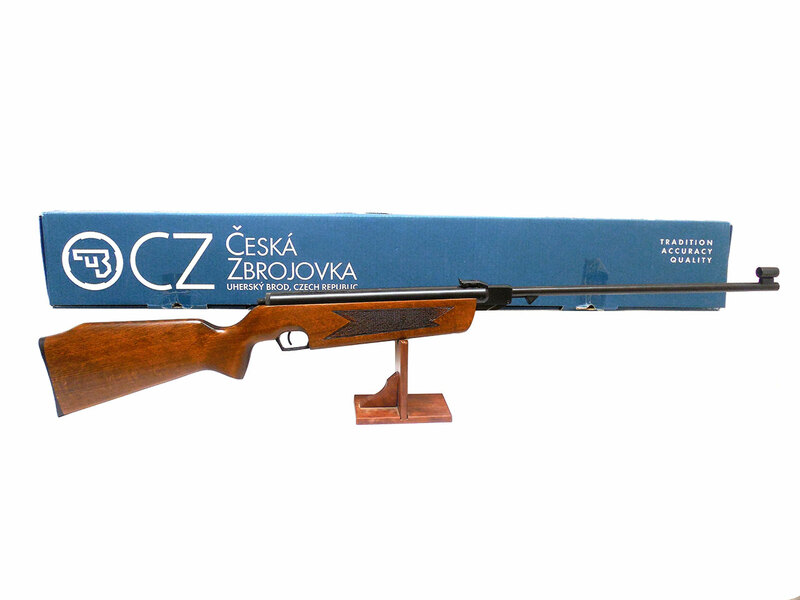 The CZ Slavia 631 is a Czech Republic manufactured .177 caliber break barrel air rifle with a one piece hardwood stock with checkered forearm. 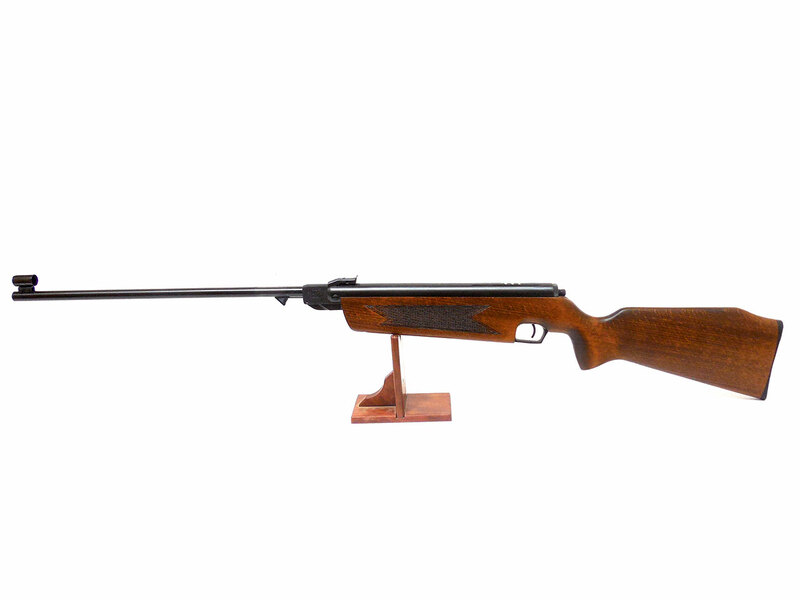 It also features micro adjustable rear sights, and hooded front sights. 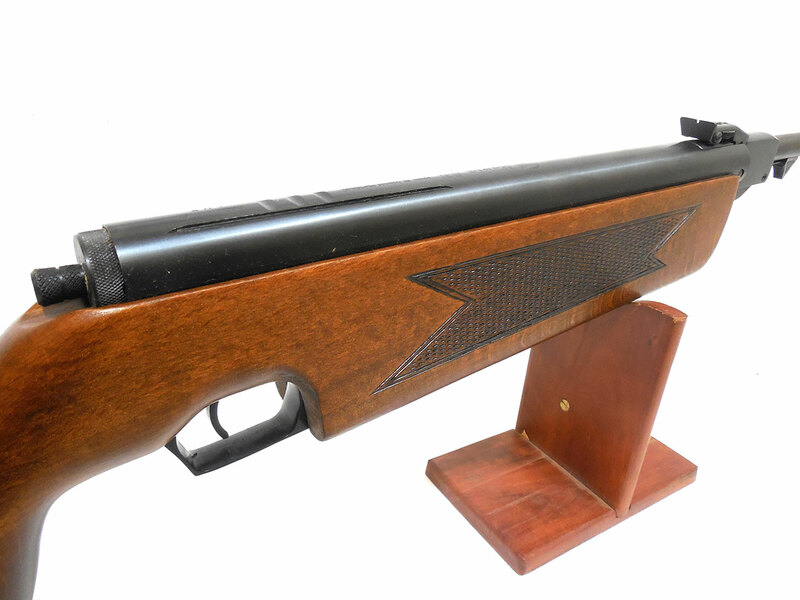 It also has dovetail scope rails for mounting a scope. These guns are very accurate. The box and owner’s manual are included. 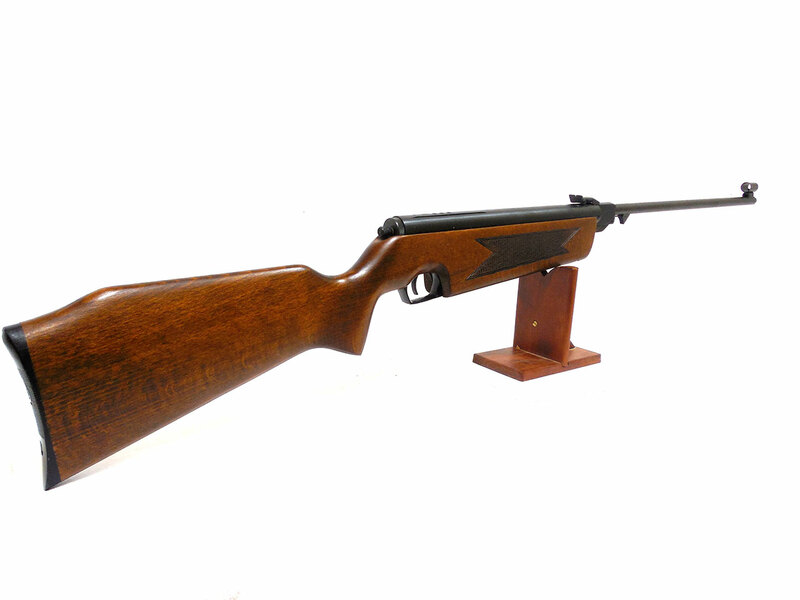 The wood stock on this gun is in excellent condition and the metal retains about 95% of the original finish. 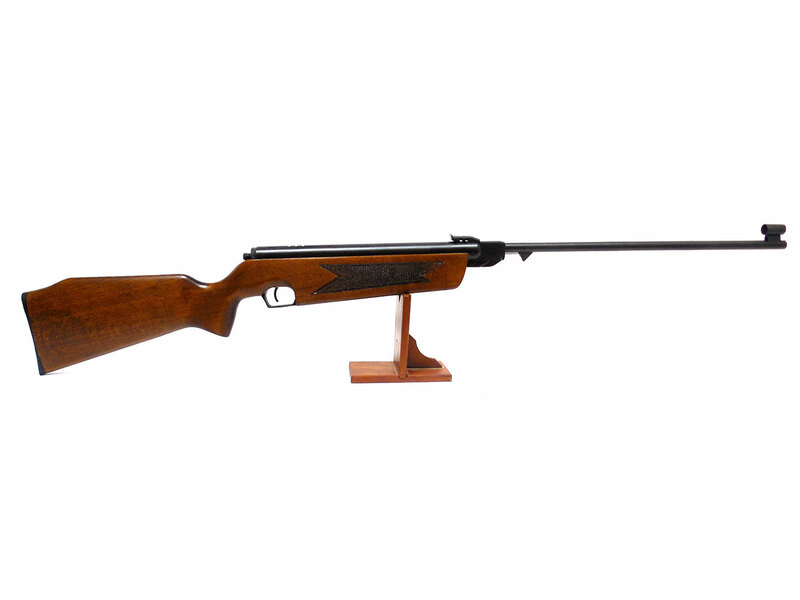 We tested the velocity in our shop, and it’s shooting around 600 fps using lead pellets.